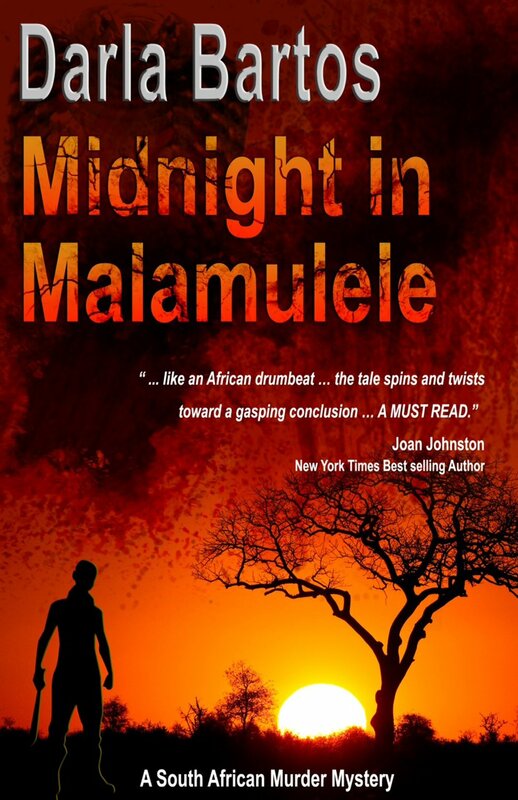 Due to favorable reviews and requests for my book, Midnight in Malamulele, I’ve decided to gift my book to those of you who may not have heard of it yet. 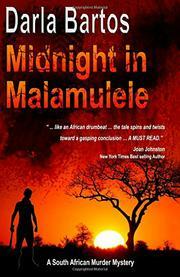 Midnight in Malamulele is a mystery/thriller set in Africa with a touch of romance. 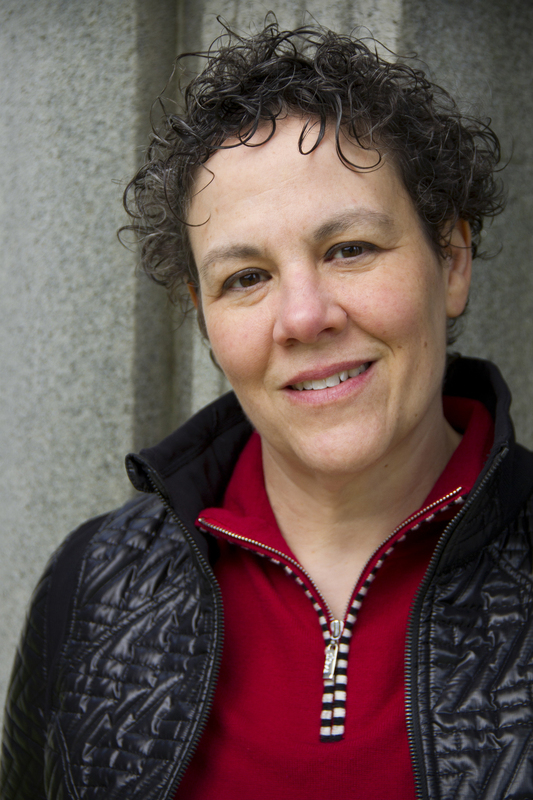 Annabelle Chase, an American crime reporter, arrives for her volunteer gig only to discover a murdered nun in the locked down convent and her best friend Sister Bridget is arrested. 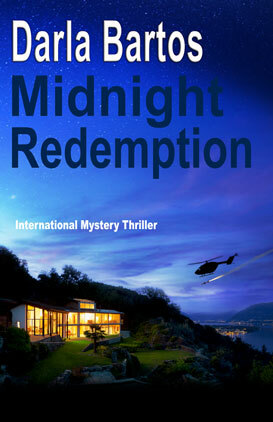 Detective Baloyi asks Annabelle to join in the search, throwing them into a world of machete-wielding muti killers.